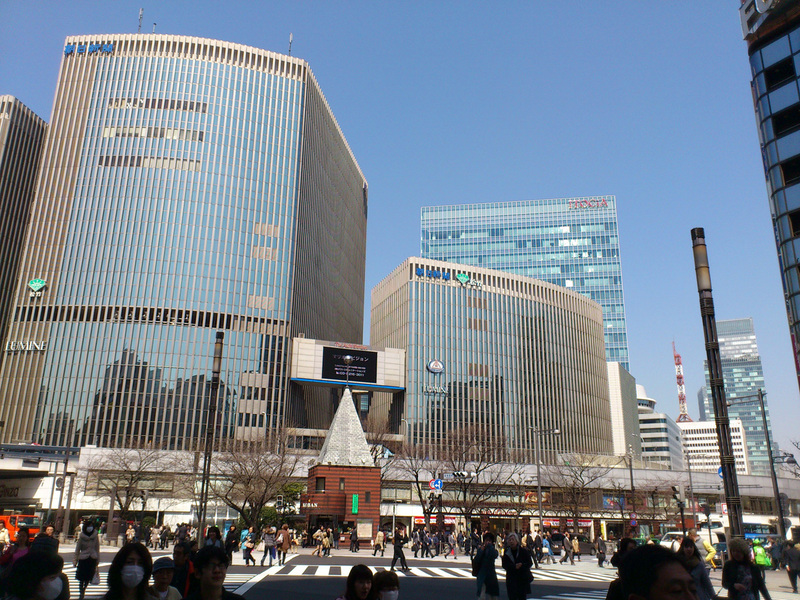 Yurakucho (Tokyo) is unbelievably convenient. 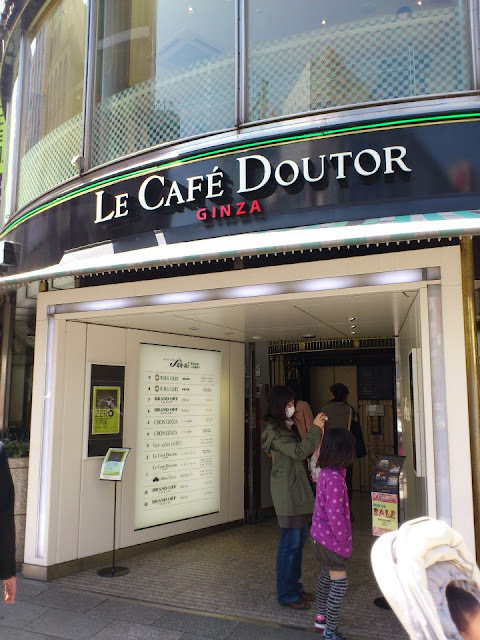 It's the next stop from major Tokyo Station and a 3-minute walk to Ginza. Yurakucho is almost the awesomest place to shop in Tokyo. Everything one needs to buy from electronics aaaaaallll the way to branded stuff like Hermes, LV (at Ginza), anything you. Hibiya Park is near by too though I haven't got a chance to visit. It's "ALMOST the awesomest" because one of Tokyo's busiest business districts and it's only logical that Yurakucho's target customers are the salarymen and the OLs (late twenties onwards). 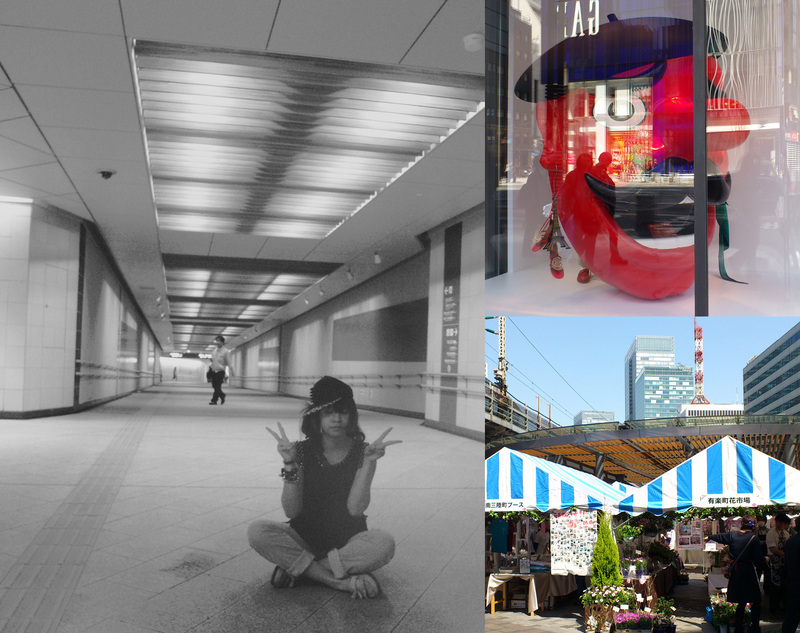 So, don't expect "younger" fashion like those in Shibuya and Harajuku and ridiculously otaku Akihabara stuff. Theses not-so-important cons aside, if you're in a rush to catch a shinkansen (bullet train) at Tokyo or a flight from Haneda Airport and realise you haven't done enough shopping, Yurakucho is the place to go! Super Express Nozomi (bullet train) zooming past JR Yurakucho Station. 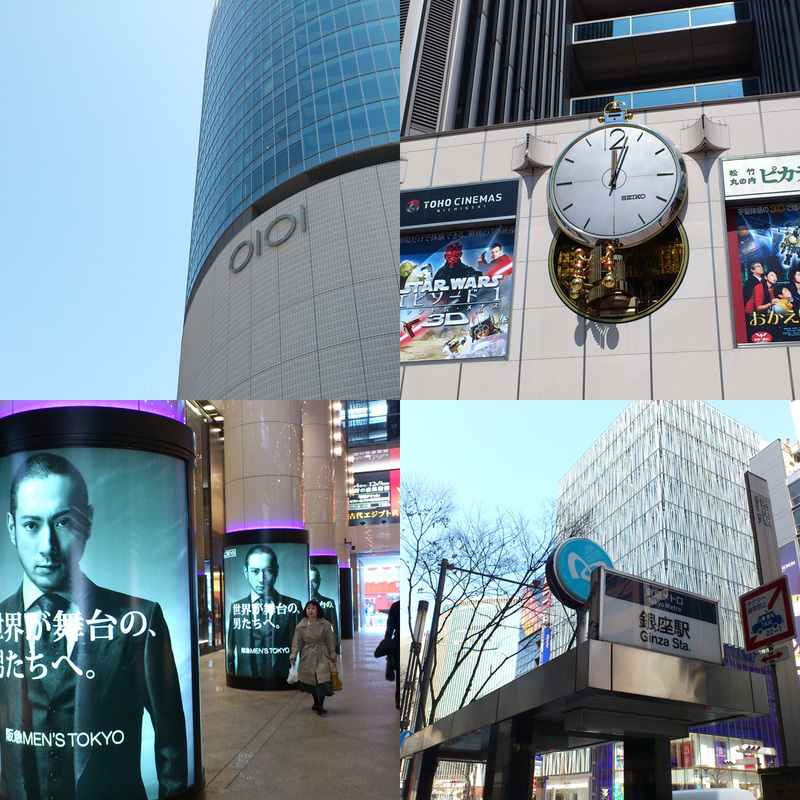 Bag the latest at MARUI CITY or exclusively for the gentlemen - HANKYU MEN'S TOKYO (right photos), catch a movie at Toho Cinemas or stroll the branded streets of Ginza. And then there's a suspicious skater-foreigner turning the underpass into her private runway. Peplum top and accessories from the always lovely Kate-Katy, GLAD NEWS' very dangerous cap, Uniqlo's torn BF jeans, Thrasher skate-pouch and Dr Marten's cutest Adrian loafers. Read more about it in my earlier post here. ■JR KEIHIN-TOHOKU LINE (towards Ofuna/Tsurumi) - PEAK hours only. 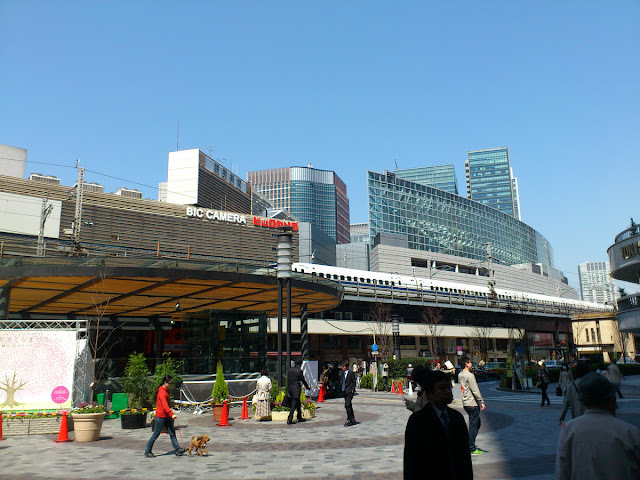 Keihin-Tohoku Line operates as a rapid service and skips Yurakucho Station during OFF PEAK hours.